Back in 2005 I set up the Neyland Cultural Fund with the express aim of recording, preserving and interpreting the rich history of Neyland and Llanstadwell. 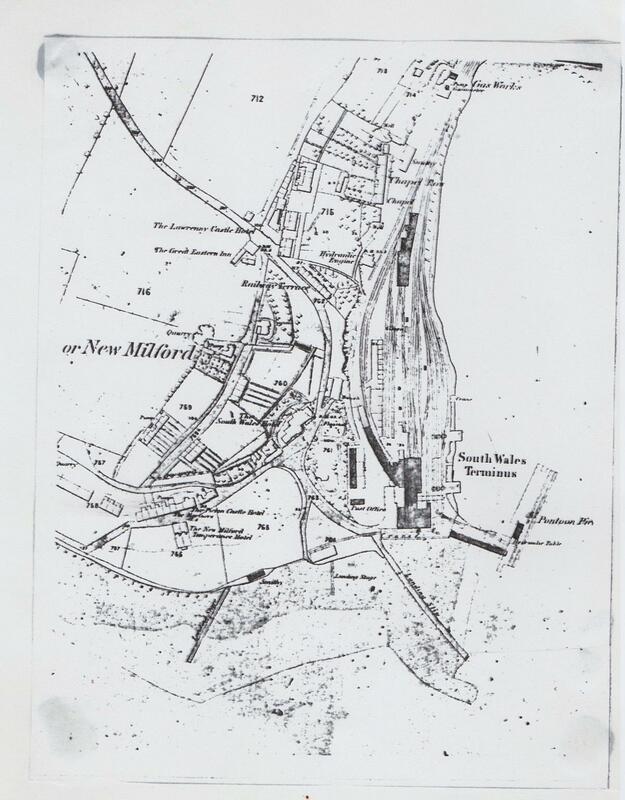 We have a small committee which meets infrequently but there is no doubt that with the demise of the Llanstadwell & Neyland District Historical Society (1998-2014) there are few opportunities to concentrate on the purely historical. Neyland has amazing sport, music and association life. This is an attempt to put heritage and culture back on the main stage. We have put on major exhibitions like ‘The Story of Fishing at Neyland’ which was opened by the chairman of the county council in 2011and educational workshops at Neyland Community School to coincide with the unveiling of the second Brunel statue in April 2013. We are really grateful for this plus occasional support from private businesses. One day we would like to think a Neyland Heritage Centre might open its doors and we have the nucleus of a collection of postcards and artefacts and Neyland-related material. There must be a very significant number of old photographs, letters, posters, programmes, tickets and other documents and artefacts which would provide the raw material for future talks and publications. 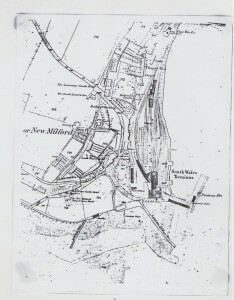 Neyland (also known as New Milford) in the first OS map in 1862-63. 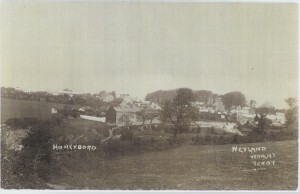 The village of Great Honeyborough as photographed by Wright of Tenby circa 1910.